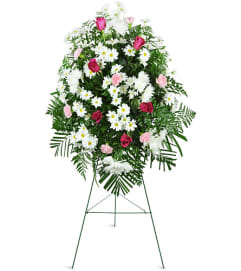 Express your heartfelt sympathy Substitutions may be necessary due to availability of a particular flower/color/container. It substitutions are made, we will always use items of equal or greater value. Great website! 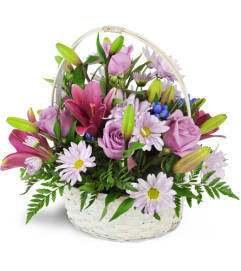 The same day delivery was much faster than expected and the arrangement was beautiful! Will definitely purchase with your business again! 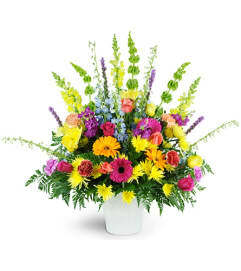 I live in Florida and wanted to send flowers to my sister at her office in Winona Lake/Warsaw. 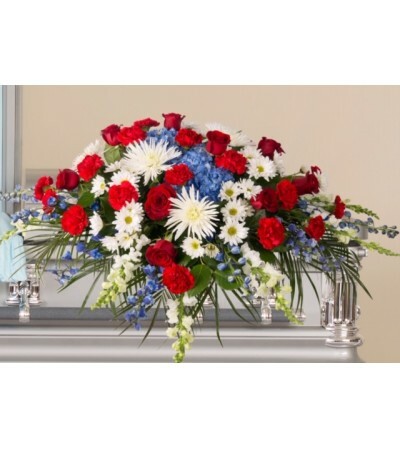 I found Maple Avenue Flowers online. It had the kind of flowers I wanted. 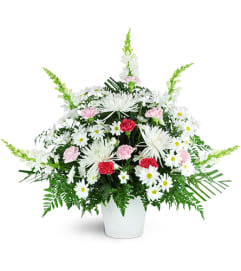 I compared it to other florists and chose it because it quoted the price upfront (no hidden fees as the others had). My sister loved her flowers. Thanks for a good experience and lovely flowers.